Flying cars aside, if we could find something that drives more or less like a car, but comes with bigger wheels, larger ground clearance, won’t the problem be solved? And that’s why crossovers, which sometimes make purists cringe, make for the right kind of vehicle for the country, especially in monsoons. The added ground clearance comes in handy during monsoons. Not just does it make water entering the cabin a bit difficult, it proves to be a boon while wading through water. Ground clearance is measured to the lowest point of an automobile, and that means the exhaust and air inlet couldn’t be any lower than that. So the chances of a hydrostatic lock wherein water gets into the engine and causes it to seize are minimised. Expect the ground clearance to be anywhere between 190 and 210mm. By large wheels, we mean chunkier tyres, too, because an absence of the latter would make life terrible on less than perfect roads. Thankfully all crossovers come with decently tall tyre profile. Large wheels aid in gliding over potholes. And there’s no dearth of those in monsoons. Roads get converted into battle-zones and potholes into craters. Most vehicles in the segment are offered with 16-inch wheels. Skid plates ensure that while negotiating bad roads, the front and the rear body parts don’t get scraped. Plastic cladding on the sides might give the vehicle a more butch personality, but also helps in keeping the bodywork safe. Scratched bumpers not only lower the resale value of the car, they can be expensive to replace as well. 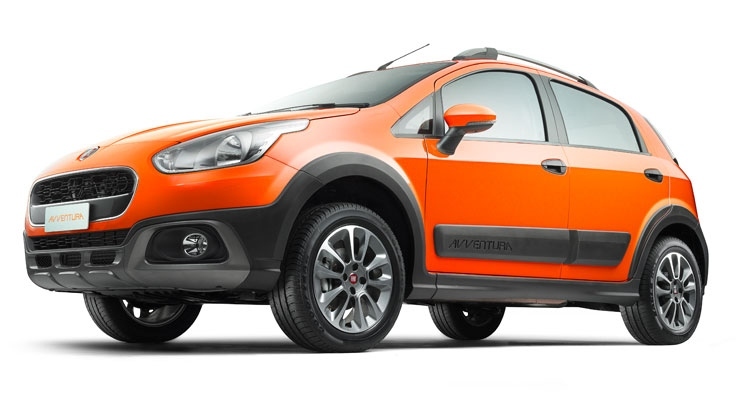 Crossovers are generally based on hatchbacks, and that means the driving dynamics aren’t flawed. The EcoSport, for instance, is based on the same platform as the Fiesta, so while it might not be as sharp (and pleasurable) to drive, it retains some traits. So they’ll not just cross bad roads easily, but when it’s their turn to do some highway driving, these crossovers won’t have any problems in long distance cruising. Some variants are offered with electronic driver aids like stability control and ABS (the latter’s more common, though), which helps in keeping the vehicle stable especially when the roads are wet. The issue with most SUVs is that they score low in terms of urban driving, and they aren’t what one would describe easy to live with. It’s mostly their size that works against them when it comes to parking and tackling city traffic. The on-road manners aren’t great, with most of them exhibiting a substantial amount of body roll. And the added weight doesn’t do them any favour, either. The crossovers perform well on tarmac (as explained in the point above), and since they aren’t too big, they aren’t problematic to drive in narrow lanes or through traffic. The controls (both steering and the pedals) aren’t heavy and more car-like, so that makes driving fatigue free, too. Crossover in itself wasn’t a well defined segment and the introduction of compact SUVs make it really difficult to choose one among them. 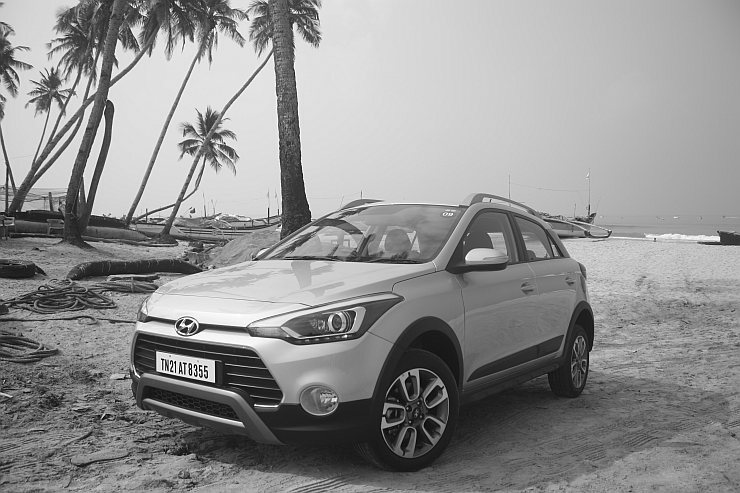 To start with if you’re looking for more car-like vehicles, then both the Hyundai i20 Active and the Fiat Avventura make a lot of sense (they even made it to our list of best cars for bad roads in India). You can also give the Maruti Suzuki S-Cross a try. It’s slightly more expensive than the two but offers more, too. If you are inclined to get something taller: a compact SUV, basically, then the options are simple. The Creta is the newest, so it has novelty working for it, while the EcoSport still continues to sell in respectable numbers. As a product, neither are flawed but the absence of an all-wheel drive sytem really hampers their ability to go off-road. 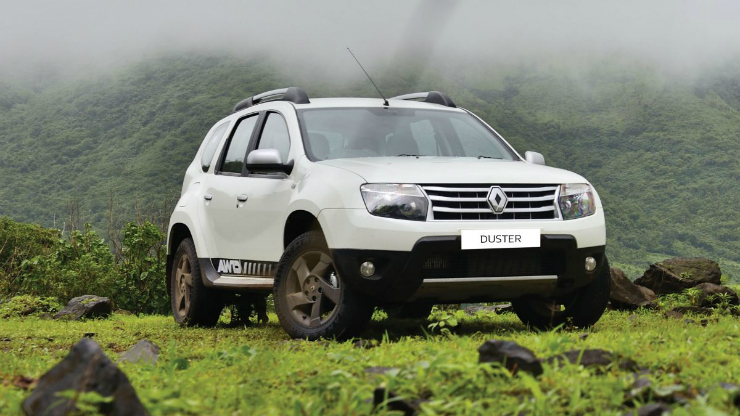 It might be pushing the boundary a little, but an AWD system does help, and that’s where the Renault Duster AWD still wins.